Dr Wyles is an Honorary Member of the Medical School. 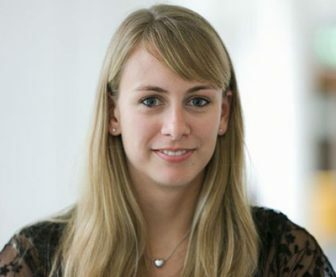 With an applied social psychology background and experience in interdisciplinary research, her primary research focus is the interrelationship between people and the marine environment: Both the impact the environment can have on individuals, but also understanding people’s behaviour that can impact the environment. Based at Plymouth Marine Laboratory and working with colleagues at the European Centre, such as Dr Mathew White, she is currently investigating the psychological benefits associated with the marine environment in relation to coastal urbanisation. With a growing human population moving to the coast, this work looks at people’s use of the environment, the benefits derived from such uses (e.g., impacts on health and well-being, knowledge and awareness, and connectedness to nature) and how this varies depending on where people live. She is also applying the psychological approach to a number of other environmental topics, such as overfishing, marine litter, and microplastics.